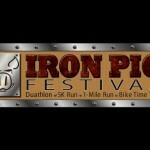 Registration is now open for the 5th annual Iron Pig Festival to be held on Saturday, March 30 at the Fayetteville Executive Airport in Fayetteville, Arkansas. 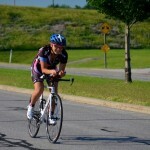 This event consists of a Duathlon (5k, 18mile, 5K), 5k run, Fun Run and a Bike Time Trial. The duathlon is the only duathlon in the world that has a leg of the race on an airport runway. 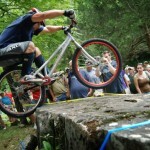 The race is open to Individuals and teams of two or three people. The 5k run and the Fun Run are also held on the airport runway. Sign up early and save on registration fees. If you sign up early and can’t attend on race day…we’ll rollover your registration fee to next year’s event or apply the fee to one of our other events in the calendar year! Now you can have peace of mind and not have to wait until the last-minute to register. The first 3 mile run is on the Drake Airport runway! 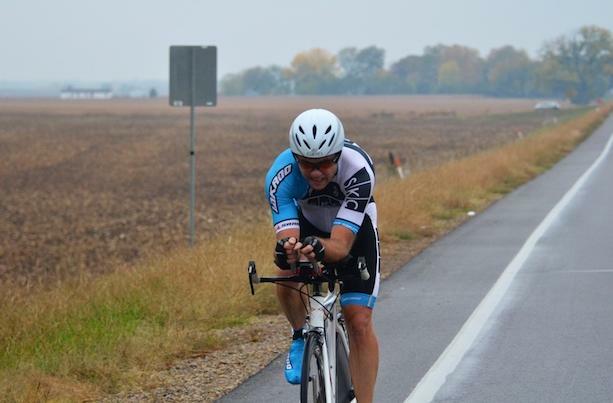 The bike course is out and back on Scenic Hwy 71 and the final 3 mile run is flat and fast as well. The finish is located just in front of the airport terminal. This course is geared to people looking for a challenge, but is not too hilly for an early season test. 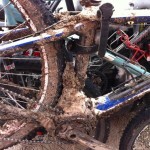 A good first-time event for an individual or team or a great way to kickoff the race season for the seasoned athlete. Post-race festivities include a catered meal, custom awards and lots of giveaways from our sponsors…if you’ve ever been to an All Sports Productions’ event, you know the prizes are worth the wait!